How can you get one person to act? How about a bunch of people? How about an entire movement? Great leaders can inspire this kind of action. They lead revolutions and motivate people to buy their products. There is something different and powerful about great leaders. What is it? 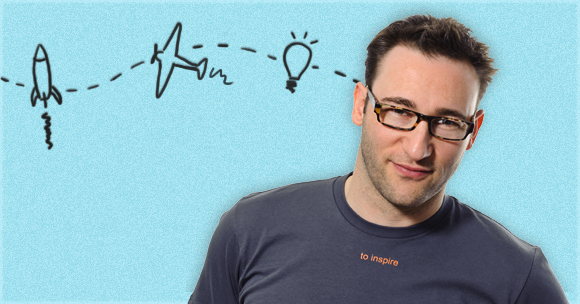 Leadership expert Simon Sinek attempts to explain. “People don’t buy what you do,” Sinek said in a recent TED Talk, “they buy why you do it.” You have to believe in your product or cause so deeply that it inspires others to believe as well. It’s the principle that Martin Luther King Jr. used in his activism. As Sinek says, Dr. King had an “I have a dream” speech, not an “I have a plan” speech. If you’re not driven by belief and you don’t know why you do what you do, why would anyone else buy into what you do?